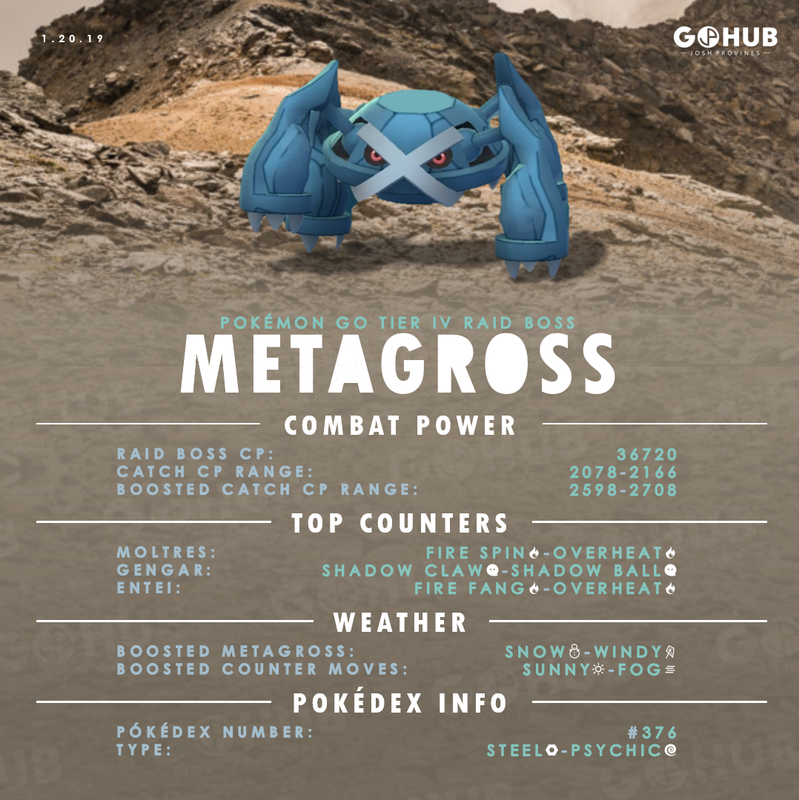 Metagross is a Tier 4 raid boss in Pokemon GO, with 36720 CP. 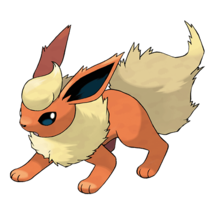 Best Metagross counters are strong Fire, Ghost and Ground Pokemon like Moltres, Gengar, Entei, Charizard, Groudon and Flareon. 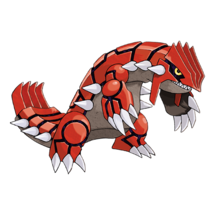 Metagross duo raids should be possible with a properly picked team. 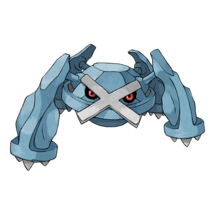 The problem with Raid Boss Metagross is that it resists a huge number of move types. Be careful when picking counters and optimize your team before going in. 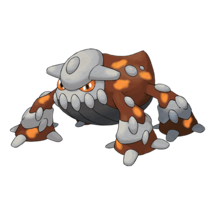 You need a minimum players of three players to safely defeat a Metagross Raid Boss without weather boost, and possibly two players with weather boost and best friends. 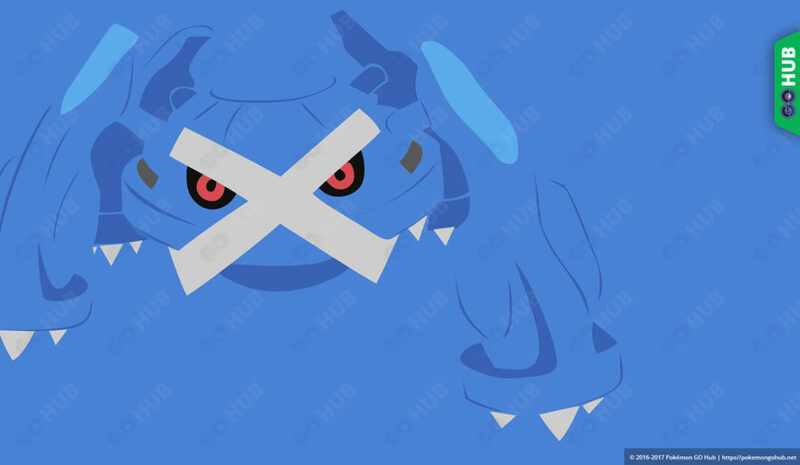 Metagross raid boss can’t have Meteor Mash as a Charge move. 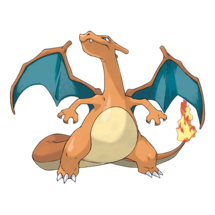 Moltres is the fastest, and in our opinion, the best Metagross raid counter as it takes reduced damage from all non-Psychic moves. 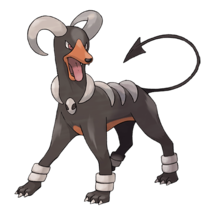 Combine that with high damage output and you’ve got a Metagross counter that is perfect for duo attempts. 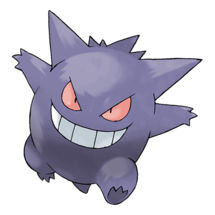 Gengar is an excellent glass cannon choice against Metagross. 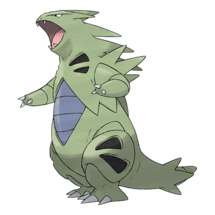 Gengar is the fastest Metagross raid counter on this list, but it dies 30% faster than Moltres. We’re placing it this high mostly due to its super high DPS. 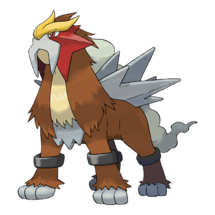 Entei is a slighlty slower and a slightly bulkier version of Moltres in this fight. They can effectively be swapped in any team. 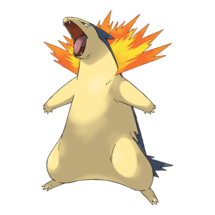 Arguably the best raid counters for Metagross are strong Fire types, but even among them Moltres stands apart. Moltres is fast, doesn’t die a lot and it happens to be one of the best overall Metagross raid counters. 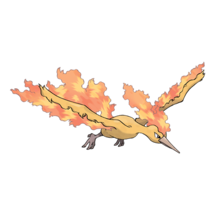 For duo attempts we suggest a team of maxed out (or pretty high) Moltres and possibly a team of Gengars. We can’t verify which of those will perform better in realistic conditions, but they are on both successful in sims. The following output was generated by our Simulator. Includes unreleased Pokemon.